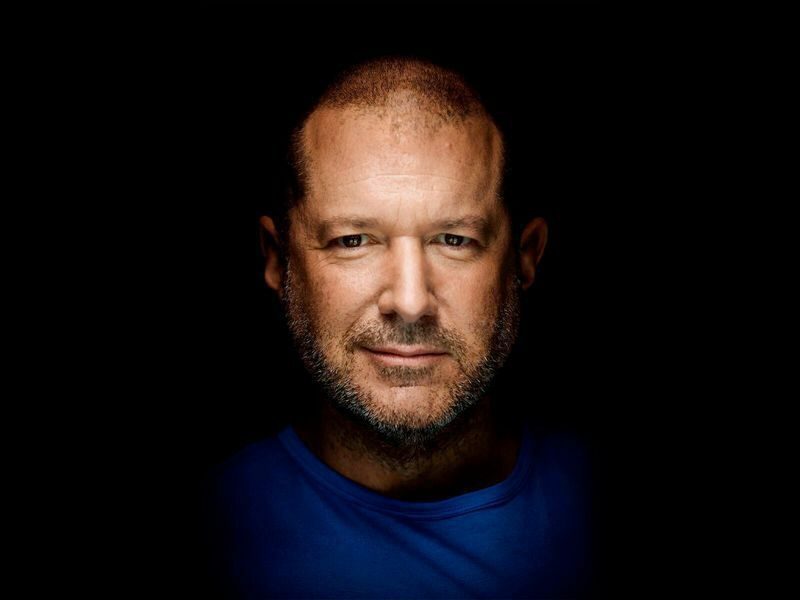 Apple’s design chief Jony Ive sat down for an interview with Smithsonian Magazine, where he discussed his work on Apple Park and the iPhone X.
Ive appeared on stage at Washington, D.C.’s Hirshhorn Museum with Fast Company’s Rick Tetzeli, who moderated the wide-ranging hour-long talk. As has been discussed in previous interviews, Ive said it was during the formative stages of his childhood that he discovered a passion for design. As the son of a silversmith who also happened to teach at the local university, Ive was exposed to the basic tenets of art and design. With his team of about 20 industrial designers, Ive transforms ideas from words to drawings, then to physical prototypes made at Apple’s studio. The process is at first exclusive, Ive said, with only a small group of people working on and communicating about the kernel of an idea. It is only when that first physical mockup is completed that abstract ideas transition into something tangible, making the process much more inclusive. Even with dozens of groundbreaking designs from iPod to iPhone and Apple Watch under their collective belt, Ive still ponders what his team might have missed along the years. Design is inherently unpredictable, a face that makes the process at once exciting and terrifying. As for Apple’s future, Ive said Apple Park will play a big role in pushing new ideas forward. The design team’s studio will reside on the fourth floor of the central ring structure. On the topic of late Apple co-founder Steve Jobs, Ive said the tech guru’s impact on the industry will continue as long as the company exists. Though Apple is turning out products developed without Jobs’ watchful eye, the tenets he infused into the company act as a North Star. Be sure to checkout the full interview from the Smithsonian.